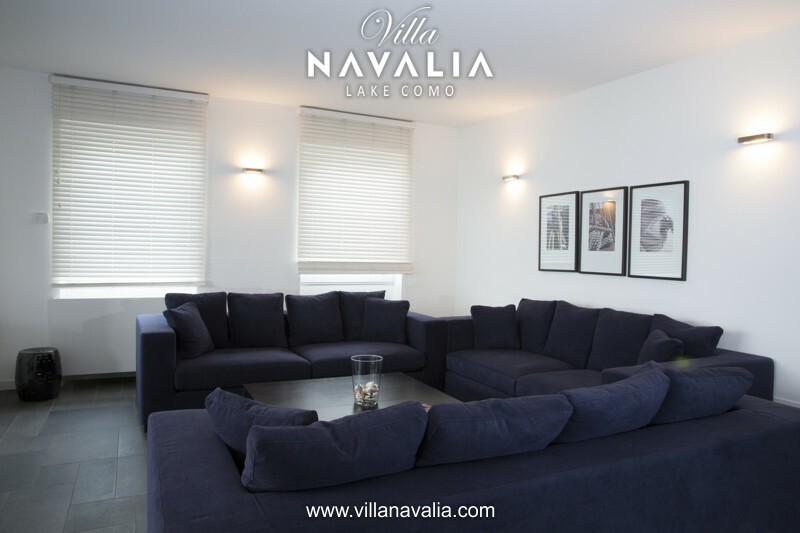 The apartment is located on the ground floor and has space for 12 guests: It has 430sqm of living space + 180sqm terrace. 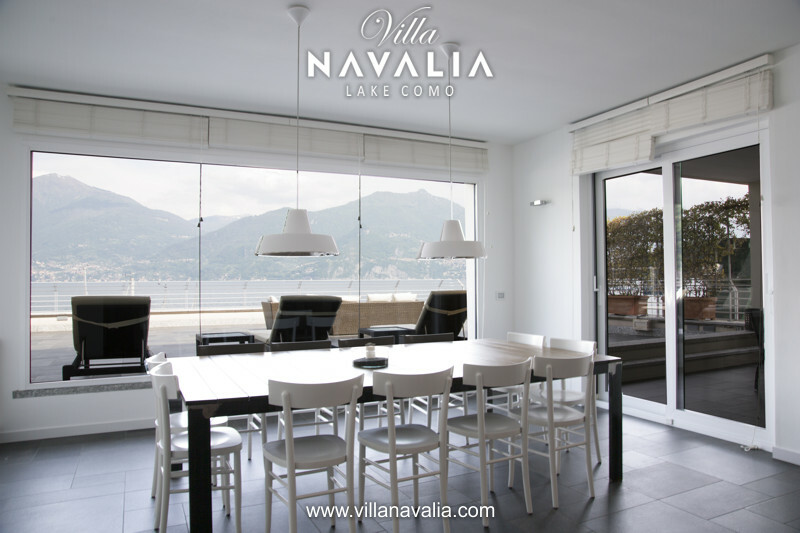 The apartment has a large terrace giving 180 degrees views of the beautiful scenery of Lake Como (Bellagio, Varenna, Menaggio). 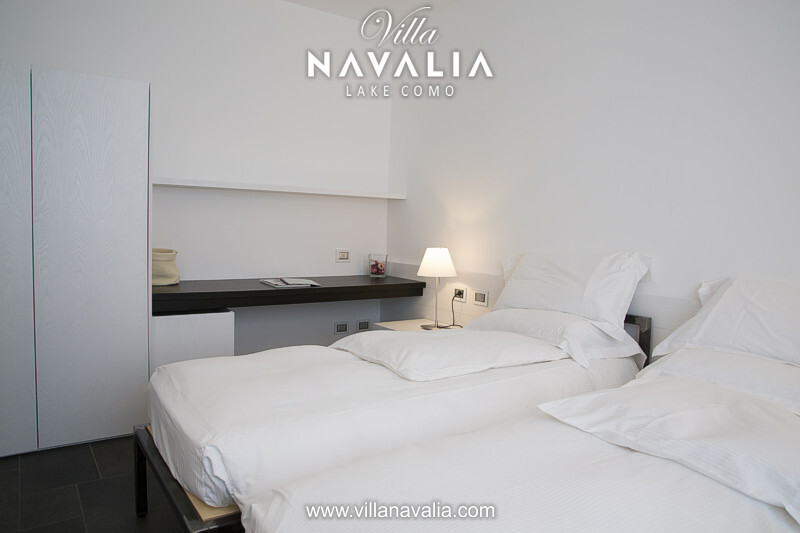 The six double rooms have private bathrooms. 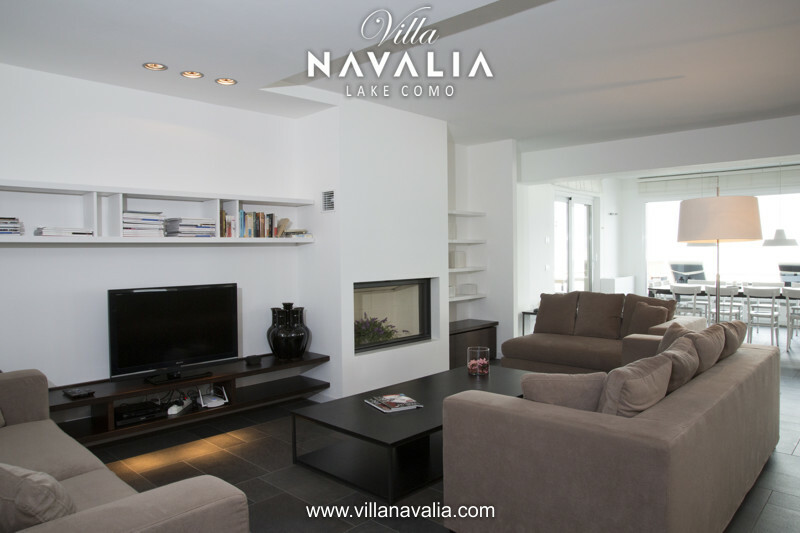 The two large living rooms with fireplace are equipped with satellite TV, DVD and CD. 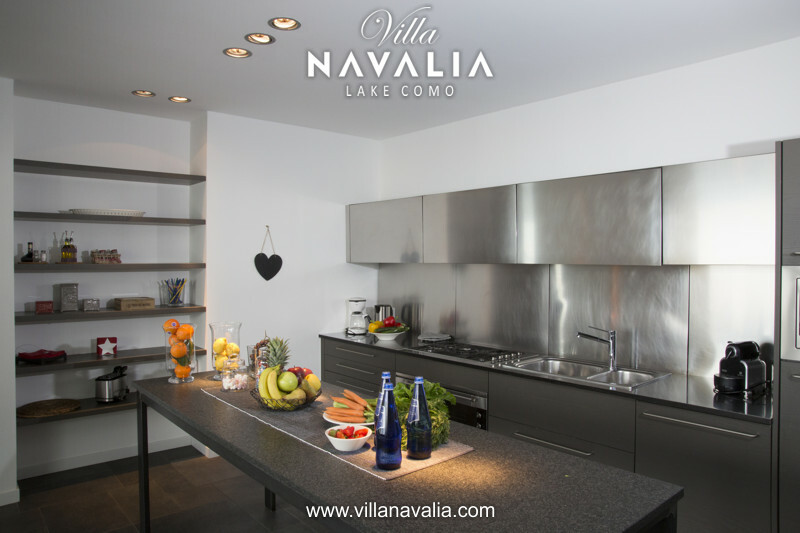 The kitchen is open plan equipped with every comfort. 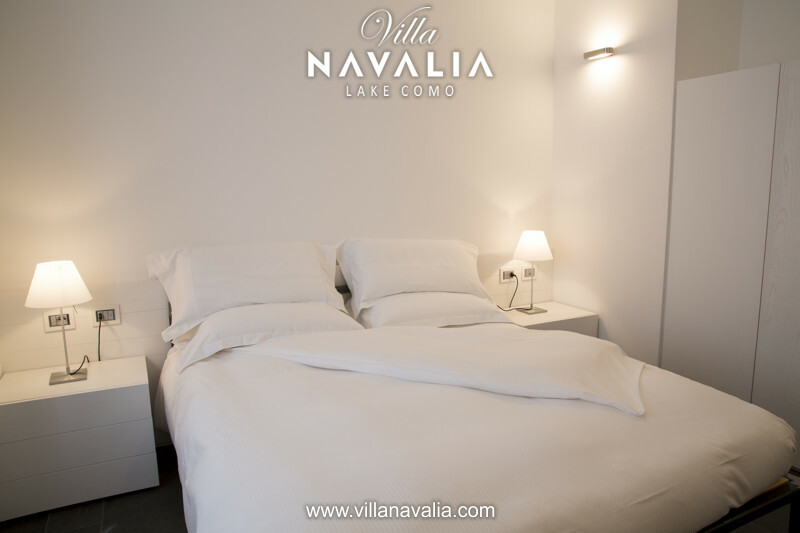 Services included: Air conditioning / Heating / Jacuzzi for six people on the terrace / Bicycles / Internet / Car parking spaces.